The new Chevrolet Camaro, featured at our Cape May Court House dealership, comes in two variations - coupe and convertible. This trendy vehicle blends performance, style, and technologies into one mean machine. We have a huge inventory of the new Chevrolet Camaro models for our Cape May Court House customers. This vehicle has made a mark in the sports car category due to its powerful engine capability, easy handling, and impressive fuel economy. 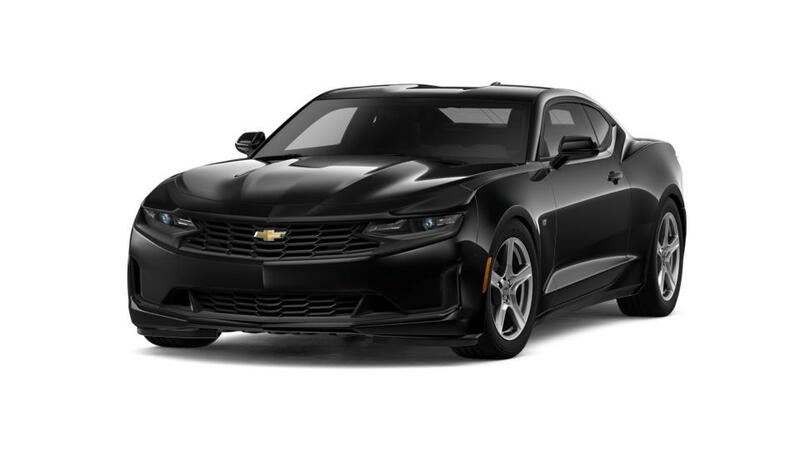 Come in for a test drive and channel your inner adventurous self with the new Chevrolet Camaro, offered in Cape May Court House. It also has a built-in infotainment system with a crisp display that modernizes the cabin's appearance. Sounds interesting? Want to try one on the city streets? So what is holding you back? Drop by our showroom and test-drive the new Chevrolet Camaro in Cape May Court House today!